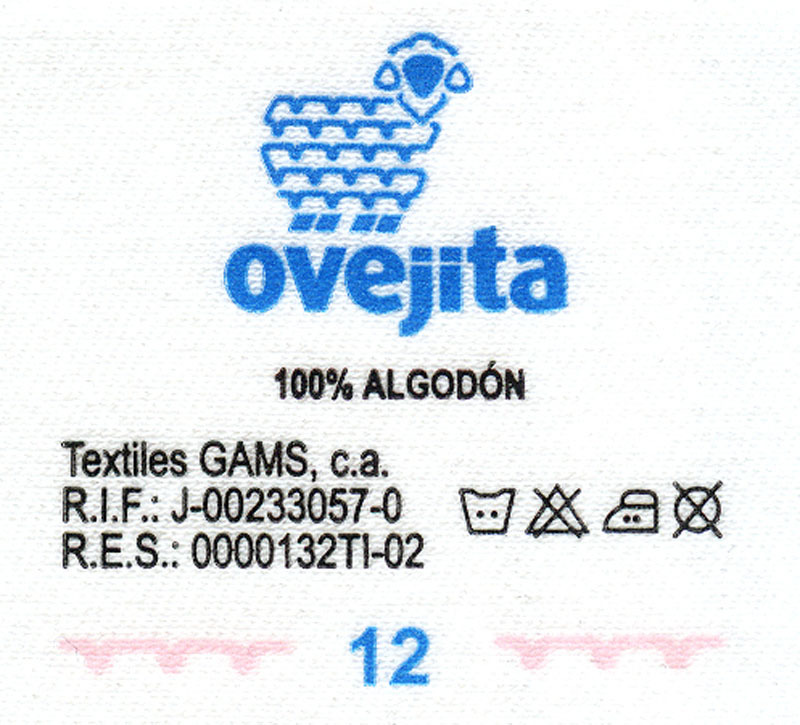 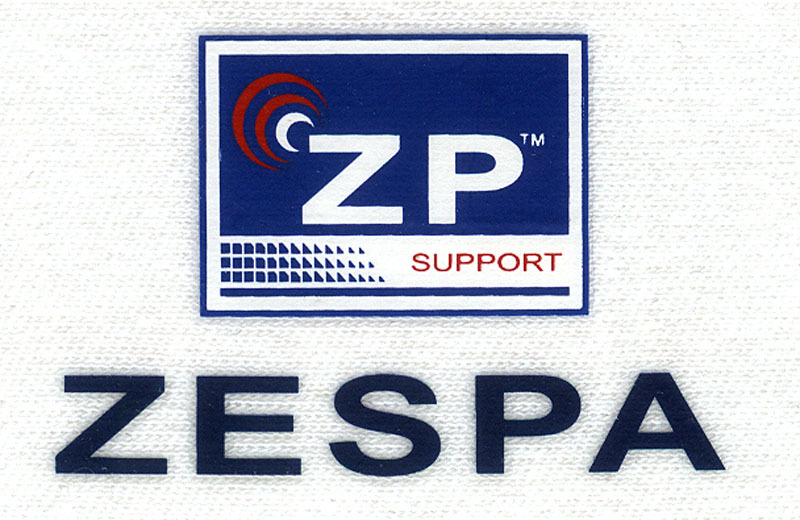 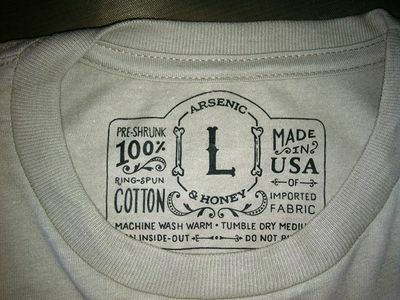 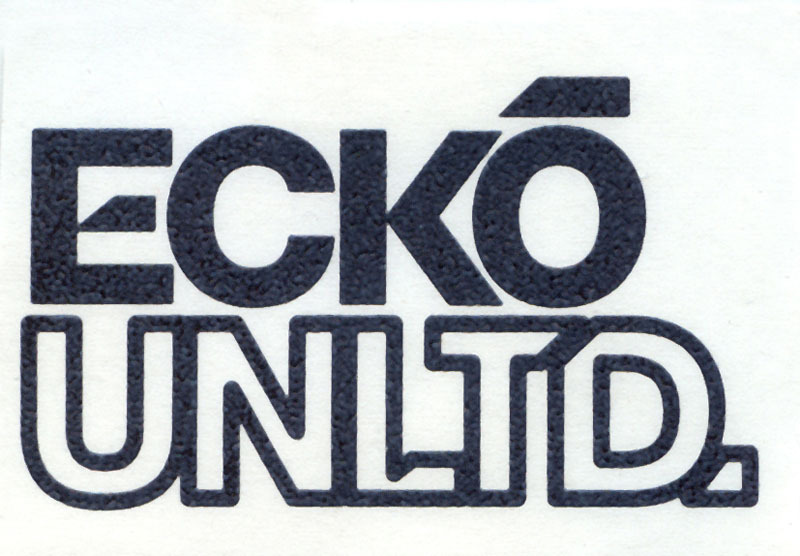 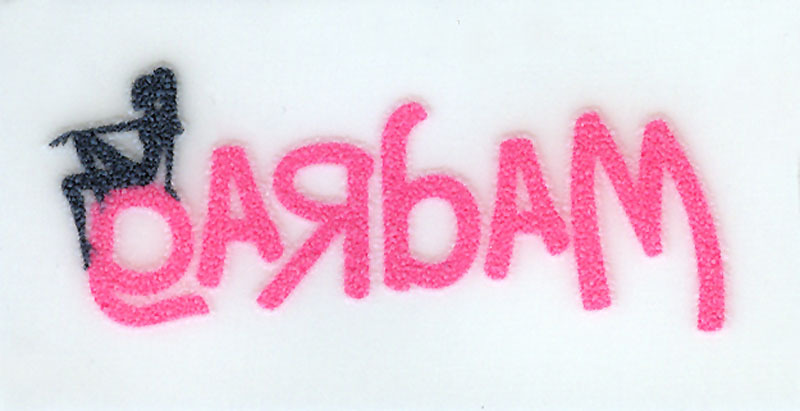 A heat transfer is an alternative type of garment and apparel label. 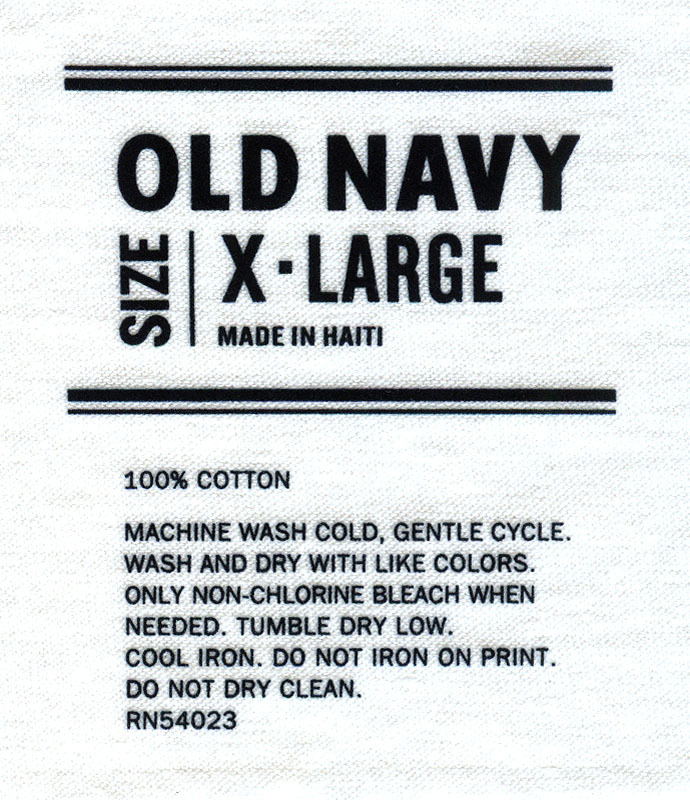 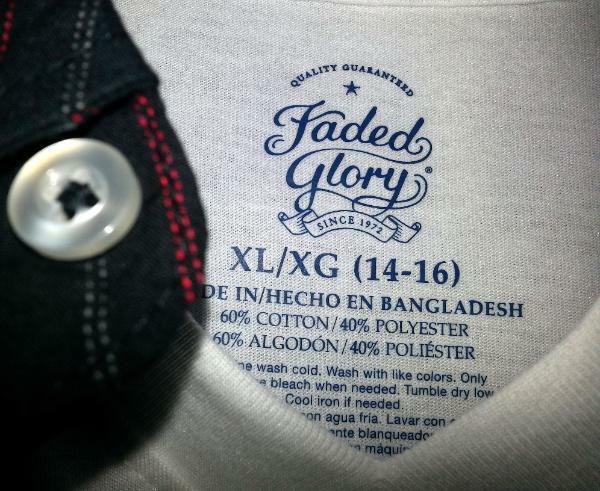 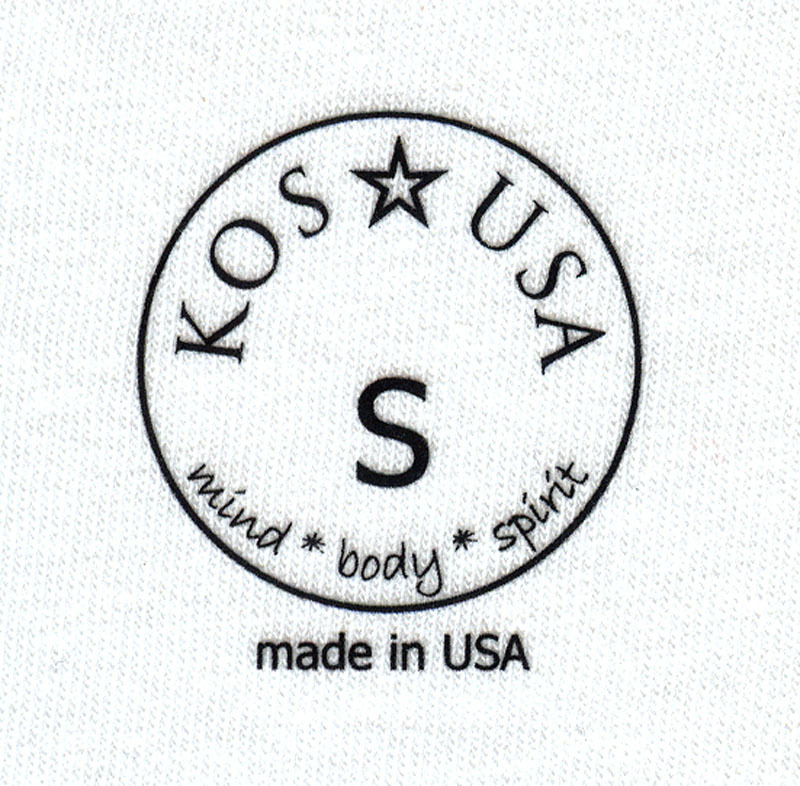 Using special inks and design process the transfer is applied directly to the garment fabric, resulting in a “tagless” branding or label. 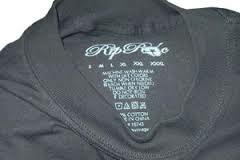 This is very popular in lightweight, intimates and sportswear sectors of the garment industry. 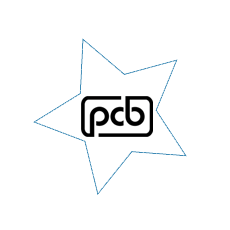 At PCB Label we’ve invested in technology and equipment to offer ECO-friendly transfers for the ultra stretchy performance fabrics and industrial work wear which includes special effect transfers like reﬂective, glitter, and glow in the dark options. 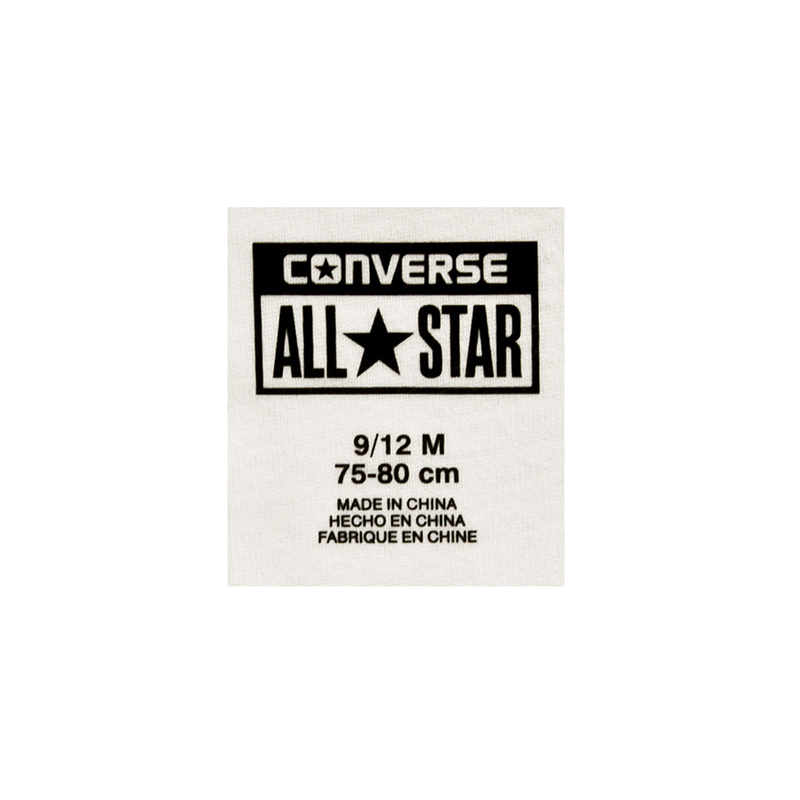 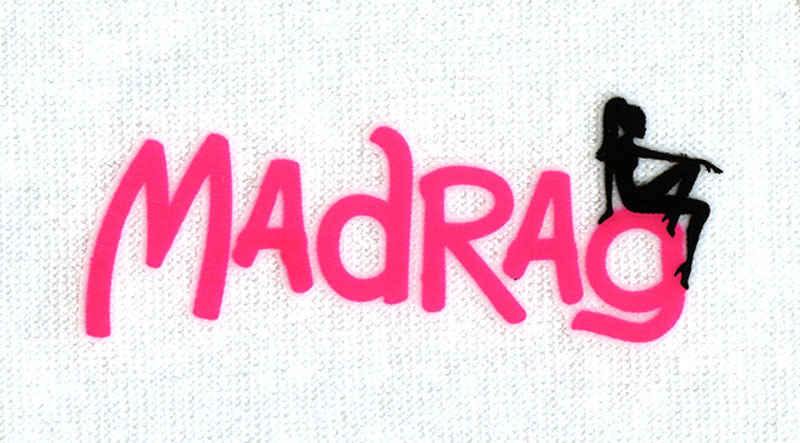 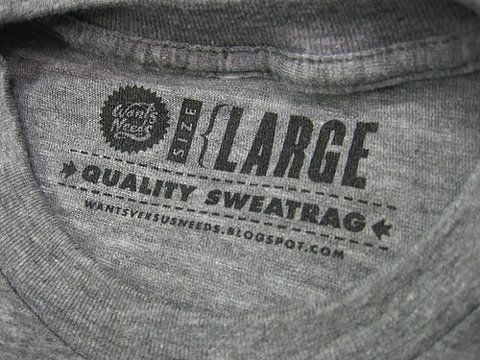 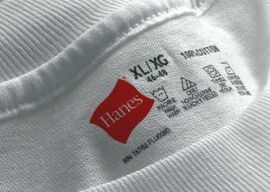 Heat Transfer labels are a great option for customers who want to brand their clothing with the smoothest tag possible. 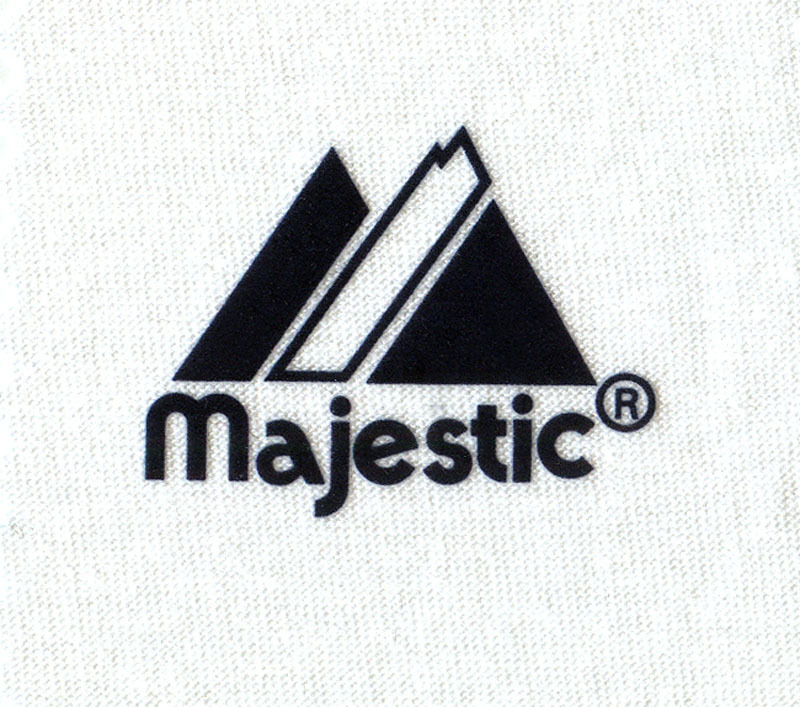 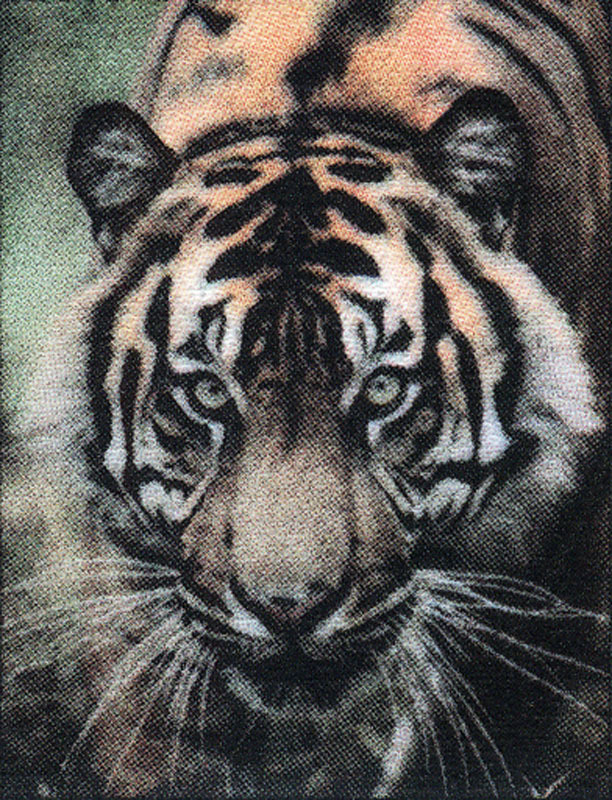 Heat transfers are often used on the outside of the garment as a design element—so whether you need an inside tag or an outside tag, we’ll help you get the look you are hoping for!